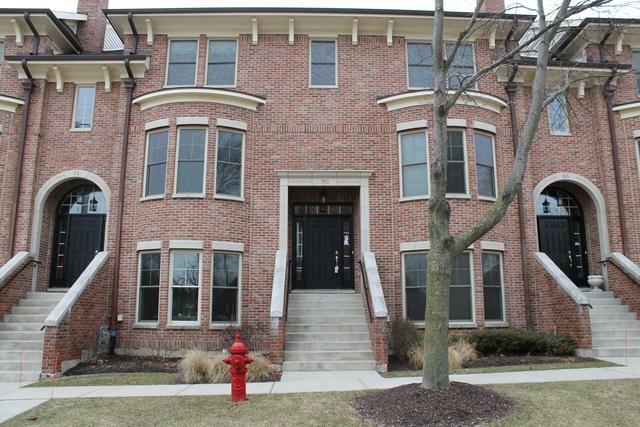 This Is such a amazing price thousands below last two units sold in this highly desirable Three Level Brownstone located on quiet Greeley St. in downtown Palatine! This unit boast hardwood floors, gourmet kitchen with high end stainless appliances and Gas fireplace. 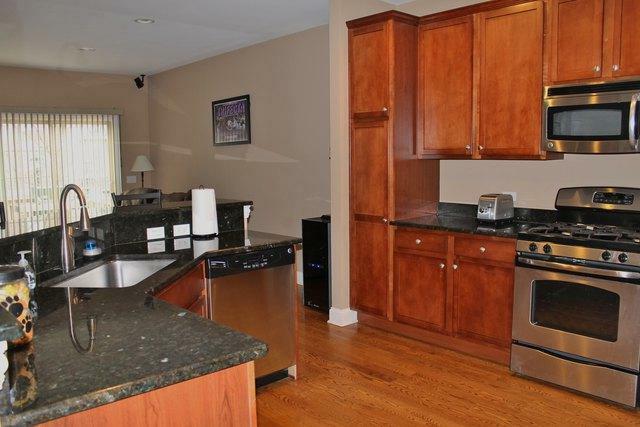 Second level has three bedrooms w/wonderful second floor laundry area and two full baths! 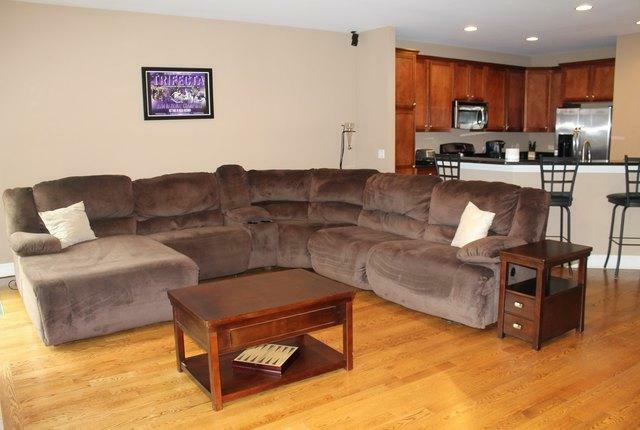 Lower level has super family room w/ bath and loads of storage! All this and a full two car attached garage! 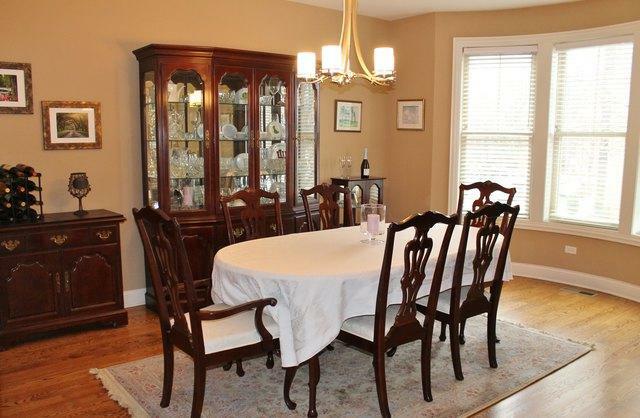 Location, location, location train, park, shops, and restaurants very nearby! Call very easy to show your buyers!